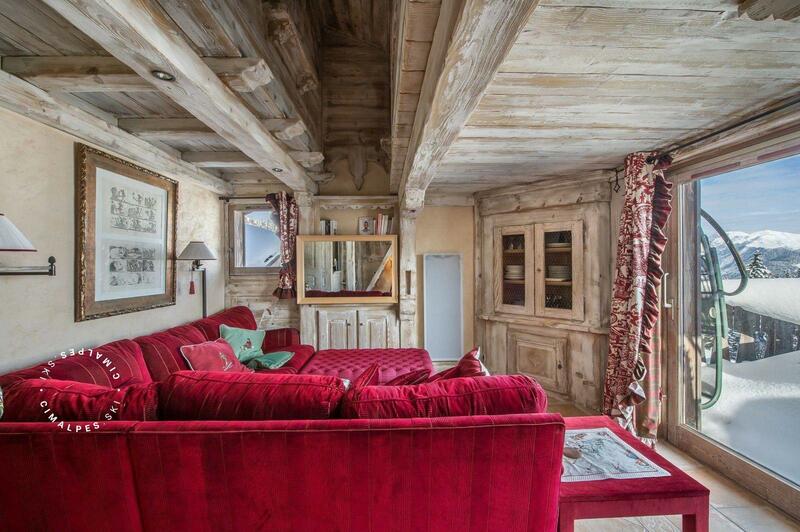 The apartment Balcons de Pralong 23A is located in the area of Pralong, a quiet sector of the effusive resort of Courchevel. On the second floor of Les Balcons de Pralong residence, you will enjoy from its large balcony the impressive view on the surrounding mountains. Composed of two beautiful bedrooms, a mezzanine and warm living areas, Balcons de Pralong 23A will delight its four occupants for successful winter holidays. 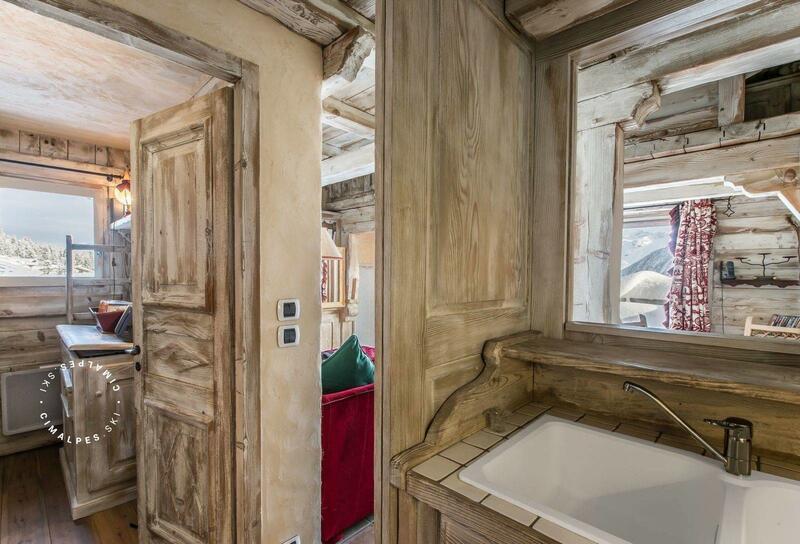 The unsual decoration in white wood and typical savoyard motifs gives this lovely apartment its charm, characteristic of the alpine buildings with a touch of modernity. Located in a quiet area with direct access to the Pralong slope from the ground floor of the residence. The ski school ESF Courchevel organizes its meetings at the bottom of the Pralong ski lift during school holidays . 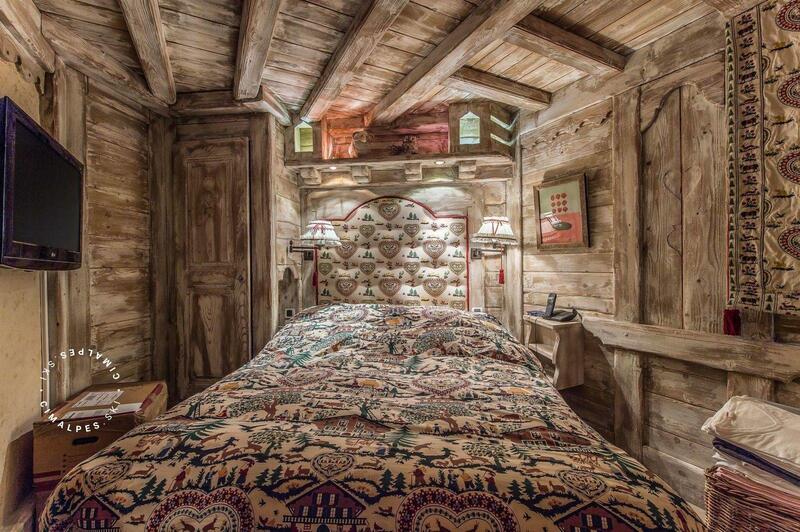 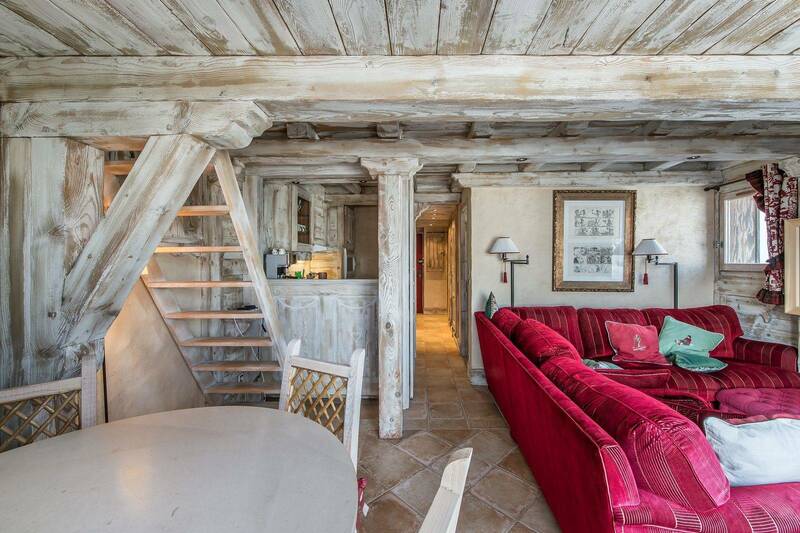 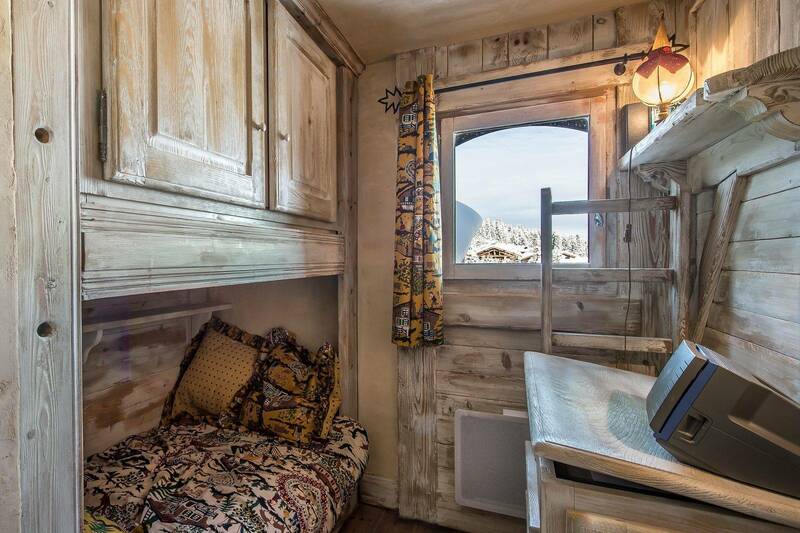 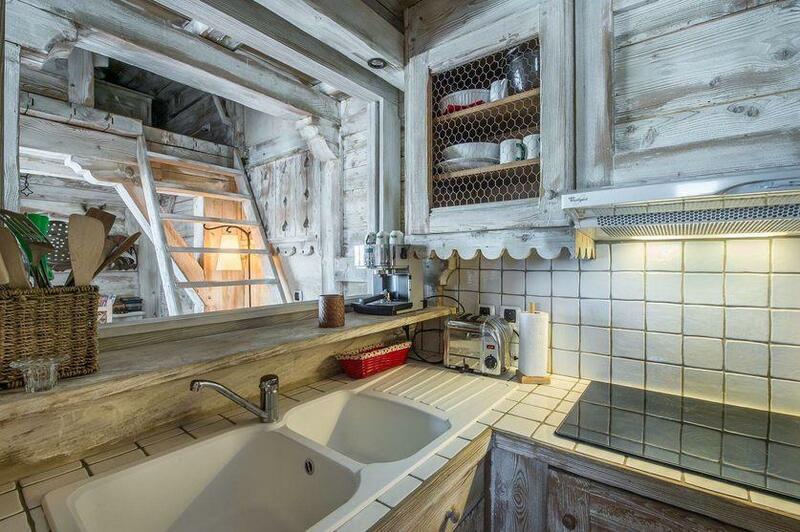 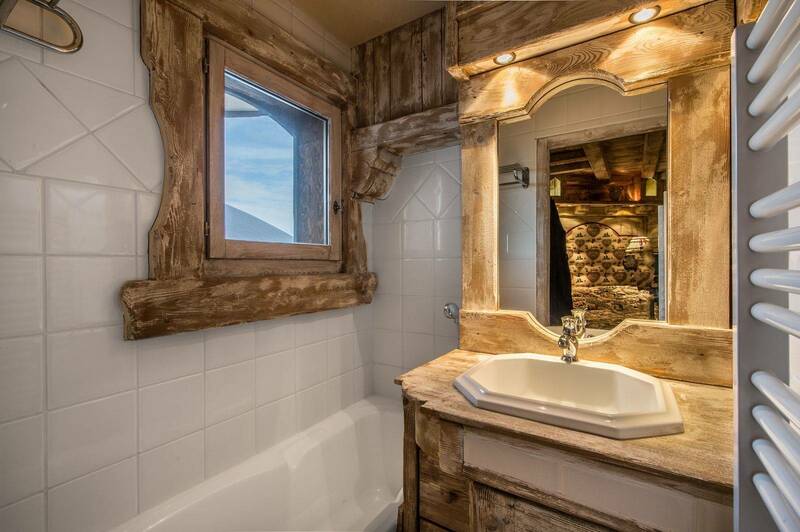 This warm and cozy alpine-style apartment is decorated with white wood. 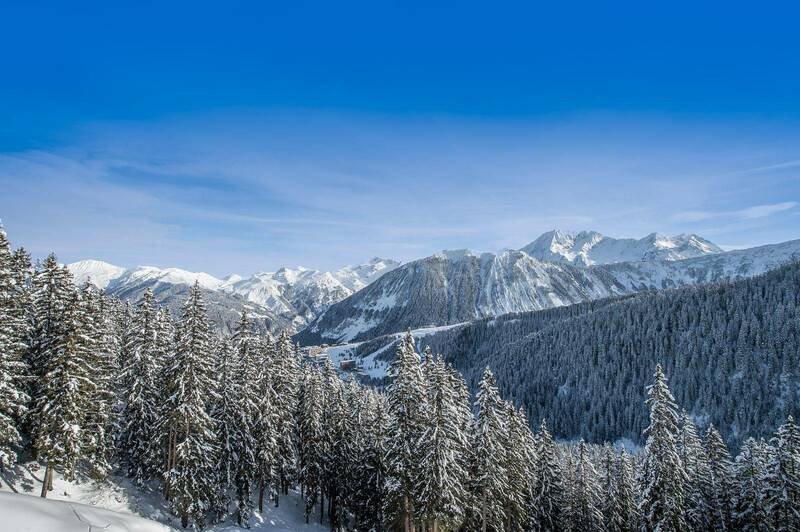 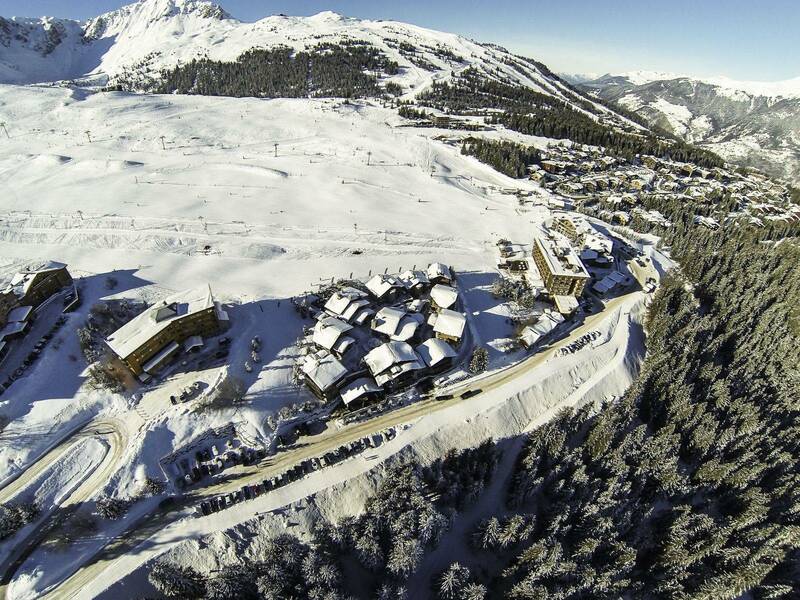 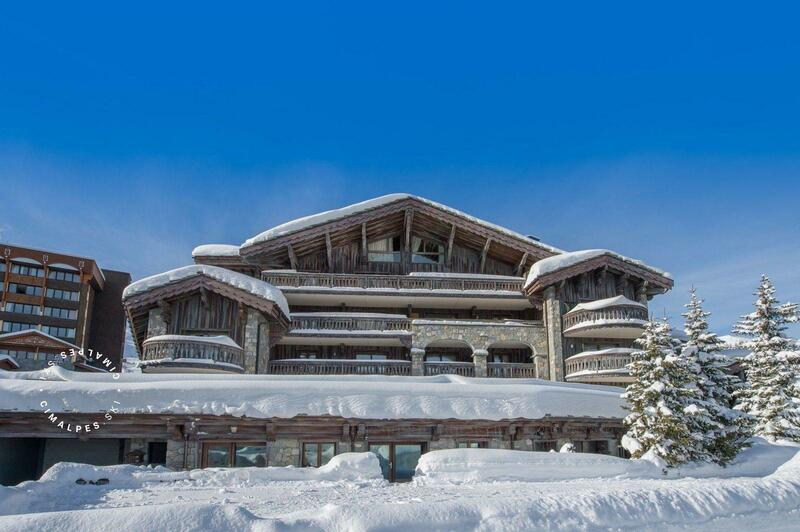 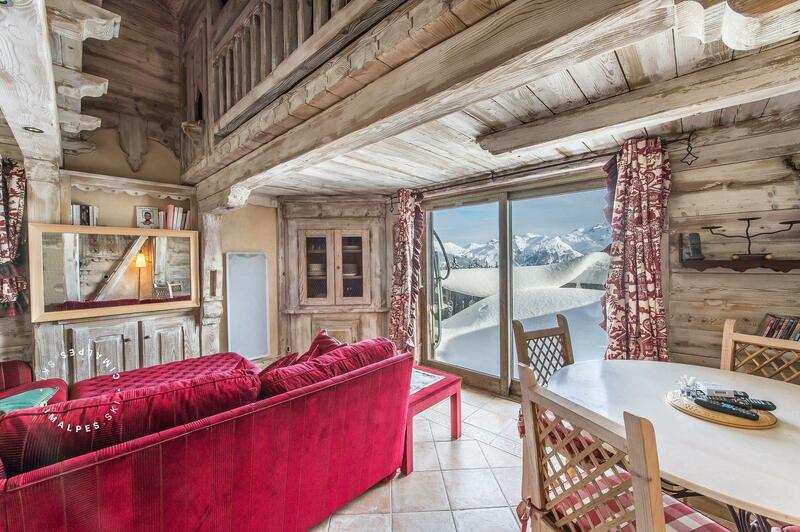 It offers stunning views from the balcony and direct access to the Pralong ski slope.